New Zealand's best author ever. 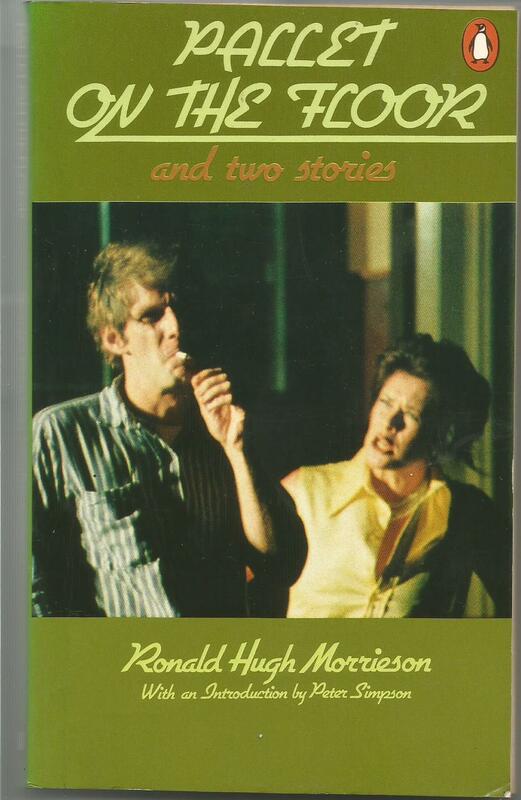 Morrieson only wrote four novels but they capture New Zealand, especially small town New Zealand perfectly. I see much written today how things are worse now than they have ever been regarding many social problems but this just isn't true. 'Godzone' has always had all the social evils of the rest of the world but was really good at covering them up. Morrieson wrote about them in a brutally honest fashion. The drinking, the spousal abuse and the hypocrites that populate every town. This is his last novel, published after his death and it is not much more than an outline as his publishers wouldn't touch it while he was alive. But for me because its bare boned is what makes it so enjoyable.